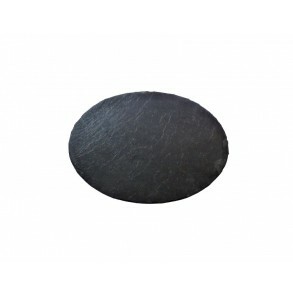 Slate Serving Plate "CUTTING BOARD I.". 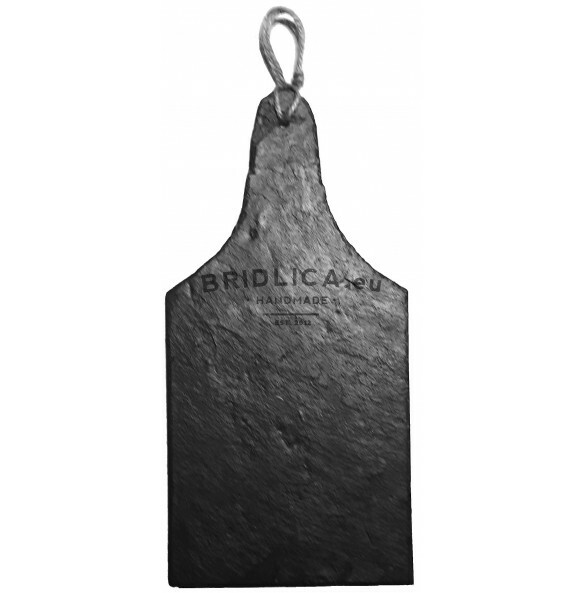 Serving plate made from natural slate is right choice as a supplement to the kitchen and dining-room for serving delicacies such as cheese, salami and other culinary specialties. 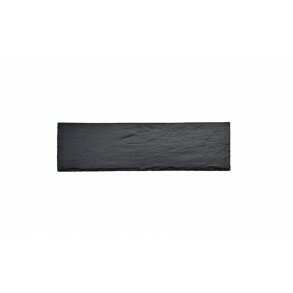 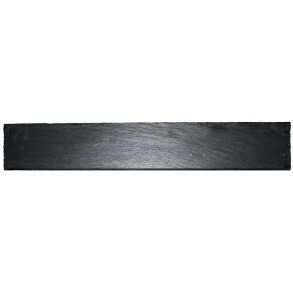 So why not replace wooden cutting board with slate-one and be stylish during serving? 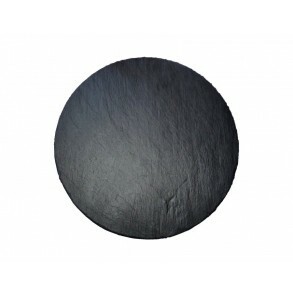 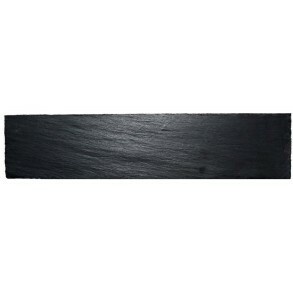 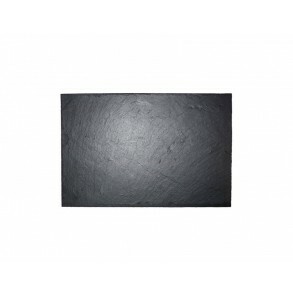 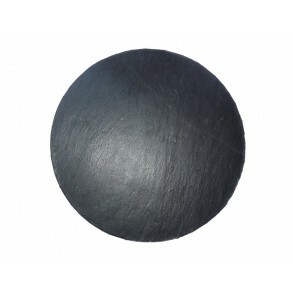 Slate is treated with special preparation or with edible oil that creates "nano effect". 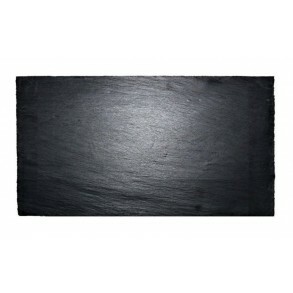 It repels oil, grease and liquids. It is also certified for direct contact with any food.